Collaboration, flexibility and adaptability drives our innovation in two-way radio systems design. 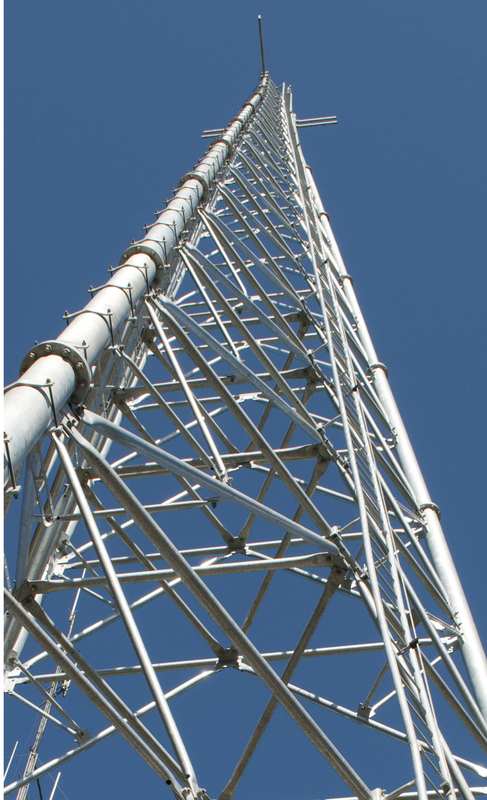 With over three decades experience in implementing radio systems for a range of customers including those in mission critical and hazardous environments, MCS Digital is uniquely positioned to deliver innovative and efficient project specific solutions. As a leading systems integrator, we work with our Global Product Partners to provide leading edge technology tailored to our customer’s needs for short to medium term projects and future proofed solutions for long-term requirements. Our customised options range from complex turnkey solutions, through to simple equipment rental services. MCS Digital’s dedicated team works collaboratively with each other, our customers and other stakeholders maintaining a focus on cost effective innovation. We are committed to flexibility and adaptability to provide the best possible outcomes and maintain open channels of communication throughout design, installation and implementation phases. End-user training is designed to be industry specific and is presented in a professional, engaging and easy to understand format. Our team is approachable and available to answer any questions end-users may have during implementation training so your team can hit the ground running confidently with their new radio equipment.